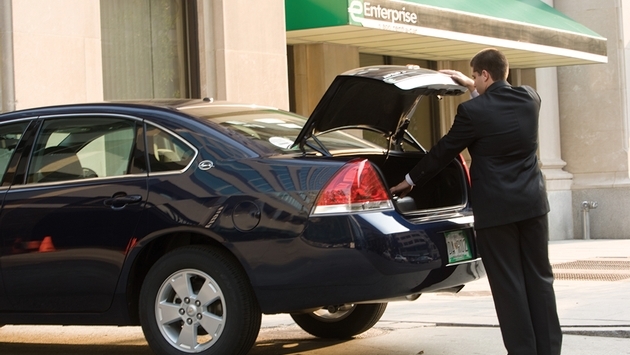 Enterprise Holdings is expanding its global car rental locations through its Alamo Rent A Car and National Car Rental brands, the company said this morning. 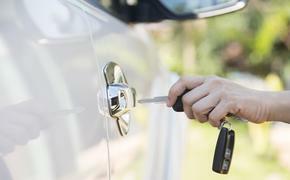 Both Alamo Rent A Car and National Car Rental will serve customers at Philip S.W. Goldson International Airport and in Belize City, Belize. Alamo will also open a location serving Peru's Jorge Chavez International Airport, as well as two locations in Turks & Caicos in Providenciales and at Providenciales International Airport. "The addition of these locations in Latin America and the Caribbean provide countless more travelers access to the affordability and convenience offered by our growing network of Alamo and National brand locations," Peter Smith, vice president of global franchising for Enterprise Holdings, said in a statement. Belize: From March 31 through May 30, both Alamo and National locations will offer up to a $25 discount off weekly rentals. National customers can use coupon code: ND9357KRT; and Alamo customers can use coupon code: AD2894HED. Peru: Through April 30, the new Alamo branch at Jorge Chavez International Airport will offer up to a $20 discount off weekly rentals. Customers can use coupon code: AD2857JUT. Turks & Caicos: Through April 30, both Alamo locations will offer up to a $30 discount off weekly rentals. Customers can use coupon code: AD2389ZAP. Alamo and National franchises now operate in 28 countries and territories throughout Latin America and the Caribbean with today’s additional locations.